Many years ago, you would have had to venture to a land-based casino to enjoy an evening of betting. 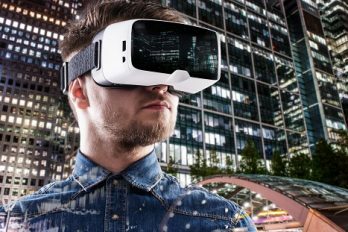 However, with the creation of online casinos, it is now possible to gamble from the comfort of your own home. When it comes to table games, a firm favourite of many gamblers is poker. Today, there are many variants and versions of the traditional game to enjoy. While the rules of each variant stay similar to those of the classic version, each style places a unique spin on the card game. Some of these games are played globally, while others are less common. In this article, we explore some of our favourite variations of poker in more detail. The most renowned of all the variants, Texas Hold’em is popular worldwide. Unlike the classic game, Tex-as Hold’em Poker features two hidden hole cards and 5 community cards face-up. If you are an experi-enced player, the rules of the game can be picked up in minutes. If you’re a beginner, though, don’t wor-ry! A detailed set of rules can be found at most online casinos, so you can get your head around the game before getting started. Those that are familiar with Texas Hold’em will have no problem picking up Pot Limit Omaha. 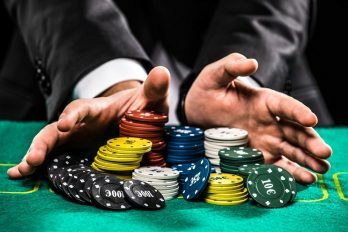 While the game has similar rules and betting options to Texas Hold’em, there is one main difference. When a game of Omaha begins, players start with four-hole cards instead of the two players receive in Texas Hold’em. In a game of Caribbean Stud Poker, players play directly against the dealer, as opposed to the other play-ers. Both the dealer and the player begin with 5 cards. If the player’s hand beats that of the dealer, the player wins the value of his initial bet. Additionally, the game features a progressive jackpot throughout. Similar to Caribbean Stud Poker, Casino Hold’em allows players to play directly against the dealer. Unlike Caribbean Stud Poker, though, in Casino Hold’em, the player and the dealer are only dealt 2 cards each. If the player’s hand beats the dealers, the player will win back the value of his initial wager. The aim of Pai Gow Poker is to beat the banker, which is typically represented by one player at the table. Each player begins the game with 7 cards. Once all the cards have been dealt, players must sort them into a five-card hand and a 2-card hand. To abide by the rules of the game, the 2-card must rank lower than the 5-card. Unlike many poker games, in Pai Gow Poker the joker is included in the play. This can be used to make up a flush or a straight, or be used as an Ace. To win the game, the players 2-card and 5-card hands must beat the bankers. If only one hand ranks higher, the stake is returned. If both hands lose, the banker wins. Now available in most online casinos, Speed Poker is a relatively new variation of the game. Popular for it diverse range of options, Speed Poker can either be played as a cash game or as a tournament. Typically, the game is played used Texas Hold’em or Omaha. While the standard rules of the game are kept the same, it is paid at a much faster pace – hence the name ‘Speed Poker’. If you fold a hand, you are instant-ly dealt another one. While this may seem difficult to achieve in the classic game, Speed Poker is played using a collection of players that are continuously moving tables, rather than seated players at a specific table. Before Texas Hold’em became popular, Seven Card Stud was the main poker variation seen in casinos. While the rules of both variants are similar, Seven Card Stud allows more information to work with. Be-cause of this, many players suggest that the game needs a higher level of skill than most variations of poker. If you’re looking for a luck-based game with a hint of strategy and skill, look no further than online poker. Today, there are many variants of the traditional game to choose from. While the rules of each one stay similar to those of the classic version, each style places a unique spin on the card game; this gives experi-enced poker players the excitement of trying something new. A great thing about playing online is that the player can set the pace of the game. If you’ve got time to kill you can enjoy a relaxed evening of Tex-as Hold’em, or if you’re in a hurry you can play a quick game of Speed Poker. With new online casinos appearing every day, it can be tricky to decide which one to play at. Thankfully, we are here to help! 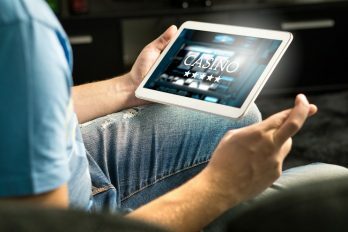 At casinobet.com, we review a wide range of casinos and games so that we can give you an idea of the best one to go for. Better still, we always take into account any promotions that are offered to help you get the most for your money. Many casinos reward regular players with generous bonuses, free bets, and almighty jackpots. 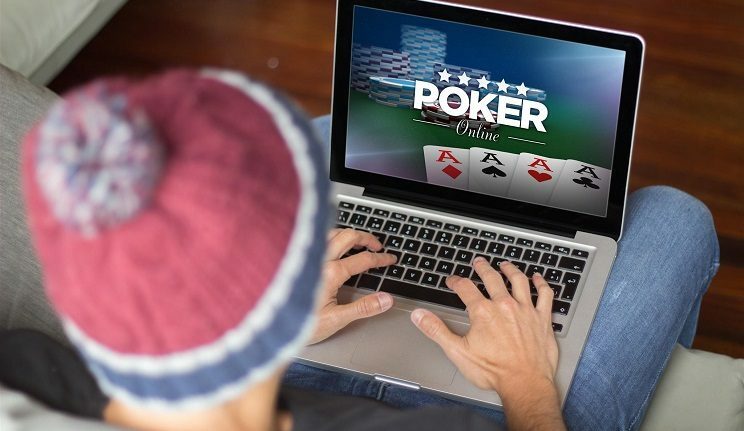 If you’ve got a handful of spare cash and an evening to your-self, why not try your luck with a variation of online poker?